Should you have any concern regarding your child’s development, please do not hesitate to contact us at 323.644.9380 or at info@smileandwonder.com. Together we will determine if a full assessment is needed for your child or if your child would benefit from single or ongoing monthly consultative services to help jump-start or maintain your child’s development. The Speech-Language Therapy program at Smile focuses on providing high quality, assessment and treatment services through natural, everyday learning opportunities. Under the guidance of our licensed speech-language pathologists and speech-language pathology assistants, children in our program are taught the foundational skills of relating (engagement), understanding (receptive language), communicating (expressive language), and speaking (speech production). Speech-language therapy services may target any or all of the following areas related to effective communication: Receptive Language, Expressive Language, Fluency, Voice, Speech Production, Motor Speech Disorders, Pragmatic/Social Communication Skills, and Augmentative and Alternative Communication (ACC). 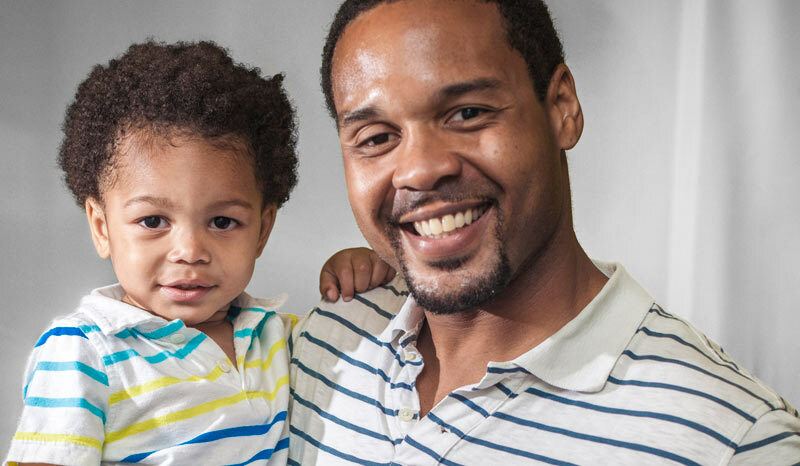 We work hand in hand with parents to help each child master the ever-changing, uniquely human skill of speech and language. 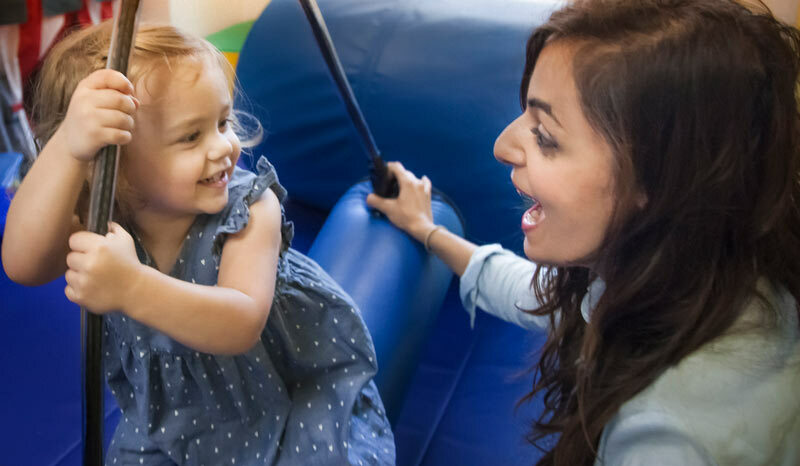 Individualized treatment goals are created and caregivers are taught how to foster their child’s speech and language development during fun-filled, everyday life experiences. The result is lasting communicative success for all treatment participants. Smile’s Occupational Therapy & Sensory Integration Program focuses primarily on a child’s motor development, including both fine motor and gross motor skills. Additionally, sensory processing, self-regulation abilities, and self-help skills are supported. Impairments in any of the above developmental areas may be independent of one another but are often interrelated. Motor Development: Motor skill delay is one of the primary reasons that a child may receive Occupational Therapy services. Delays in motor skills can impact a child’s ability to play, interact with others, and/or adequately explore his or her environment. Because of the nature of muscle strength, early intervention has yielded the most successful results when dealing with impairments in motor development. Treatment objectives may include the use of positioning techniques to teach the child how to move horizontally, how to lie on his or her side, to sit, crawl, stand, walk, reach, pull, draw, write, jump, run, and more. Sensory Integration: Sensory processing is a dynamic neurological process of give and take (input and output) between the sensory system, motor system, and behavioral responses that helps us to organize and understand what is going on inside our own bodies and in the world around us. Each individual has a unique sensory understanding and presents with different styles of interpreting and responding to these sensations. Intake and organization of these various inputs from the surrounding environment help us to initiate motor and behavioral responses that enhance our ability to stay calm, alert, and attentive for continued participation, engagement, and learning within the environmental context (this is also known as self-regulation). Difficulty taking in or interpreting this input can lead to impairments in self-regulation or delays in motor functioning, behavioral challenges, difficulty with social relationships, maintaining mood, regulating emotions, self-esteem, and overall learning. Motor skill development and sensory experiences are fostered in Smile’s Occupational Therapy & Sensory Integration treatment program through free-play and exploration, as well as in carefully planned and structured learning opportunities. 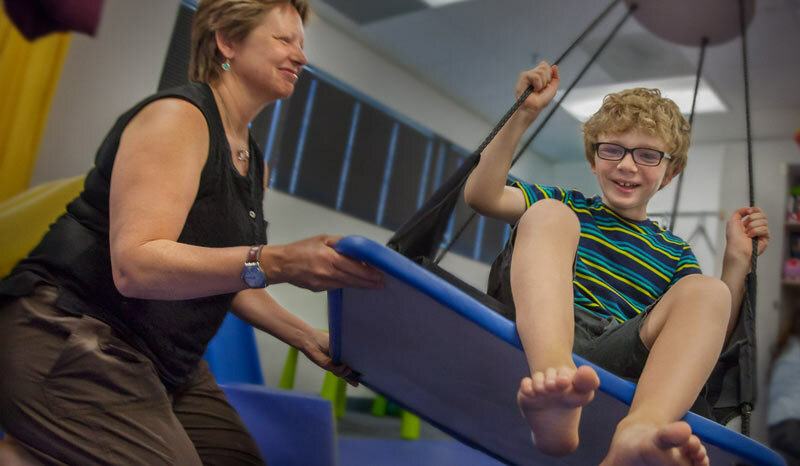 Our occupational therapists focus on providing a child with “just-right challenges” that will help organize his or her motor and/or sensory system and thus helping the child to become more independent in their everyday routines. 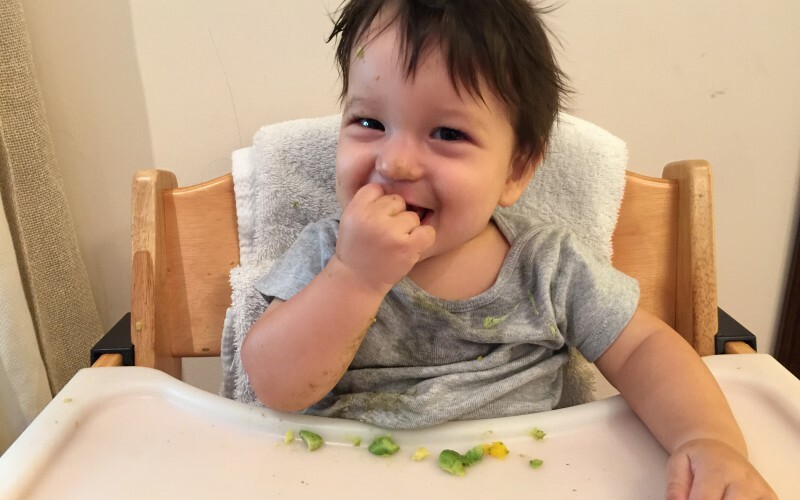 Eat.Smile.Grow is a comprehensive feeding and nutrition program offered at Smile for infants and toddlers from birth to school age that experience concerns or delays in feeding. The program provides efficacious treatment of feeding concerns or disorders where a supportive multidisciplinary team assesses the child’s needs, assigns appropriate research driven intervention programs, and supports caregiver education in order to improve the child’s overall feeding skills, behavior, and nutritional intake. The Eat.Smile.Grow program at Smile offers individual and/or group feeding assessment and treatment via a team of licensed specialists including: occupational therapists, speech-language pathologists, pediatric dietitians, child development specialists, and community pediatricians. Caregivers are also considered an integral part of the multidisciplinary feeding team and actively participate in the program, thereby promoting a positive feeding environment for all participants and the generalization of skills. 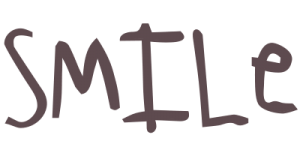 Smile has joined forces with Dr. Sally Rogers, Ph.D and the M.I.N.D. Institute in Sacramento CA and has added ESDM treatment services to our service roster. These five areas are targeted within the curriculum to address areas of challenge or deficit in children with ASD, who struggle with nonverbal, verbal, and social aspects of communication. Intervention incorporates parents and caregivers as an integral part of treatment, and is founded in evidence-based strategies for affecting change in children with ASD.